The Heatherslaw Light Railway is a 15 in (381 mm) gauge passenger carrying railway near Ford, Northumberland, England, close to the border with Scotland. Founded by Neville Smith, the railway opened in 1989 on the Ford and Etal estate. It operates over a route from Heatherslaw to Etal Village, a return trip of 4.5 miles (7.2 km). The railway normally operates from March to October inclusive, with an hourly (half-hourly during busy days) train service, and Santa Specials (weekends in December) but closes for the winter season. The passenger coaches include facilities for transporting wheel chairs and buggys, and a typical summer season eight-coach train can convey up to 90 passengers. 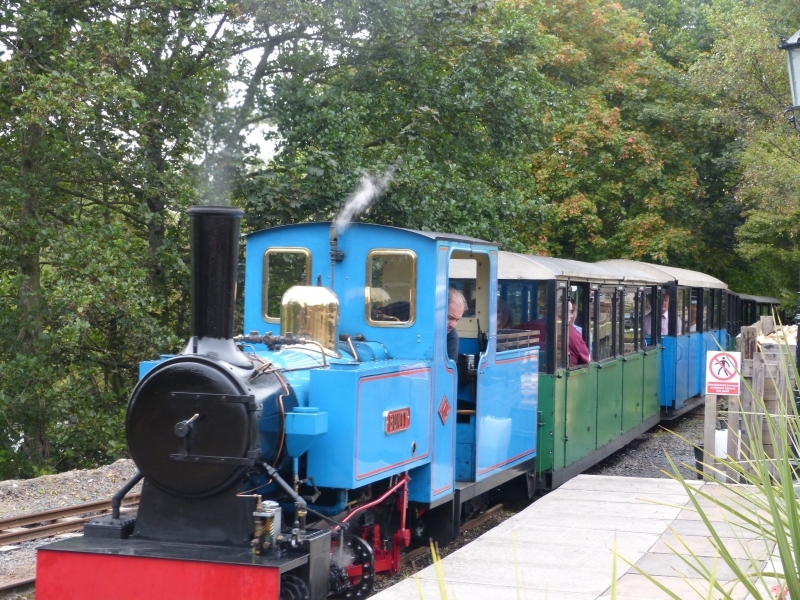 Please give us your overall rating for Heatherslaw Light Railway.